descriptionGift Basket Cambridge MA. Are you searching for fine quality gourmet food gift baskets for college campers in Boston, Massachusetts? 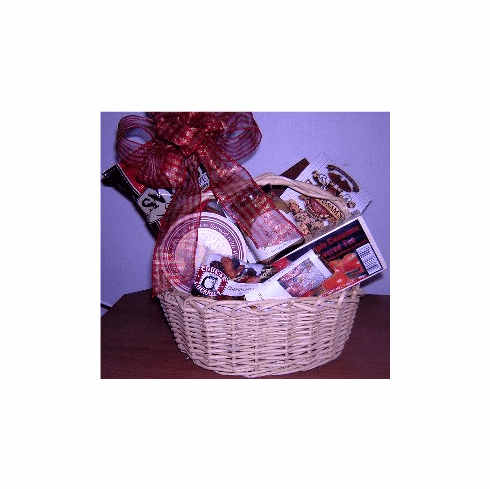 Then you have fine the gift baskets provider that will cater to your every need. Call us any time 24 hours seven day a week to order your customize gift baskets for any occasion. Your Gift Basket will be carefully packed and beautifully decorate to suite your gift needs.